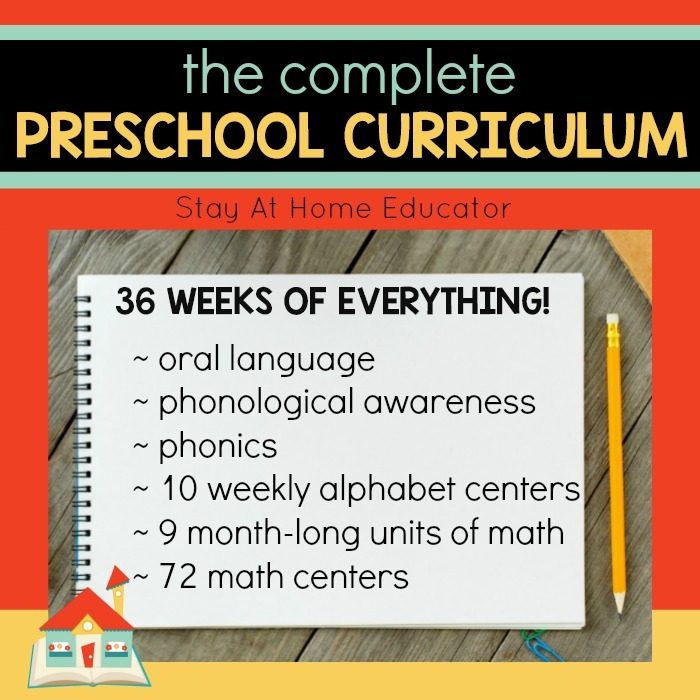 The Complete Preschool Curriculum has everything you need to teach your preschoolers literacy and math in a fun and engaging way, without all the boring worksheets! 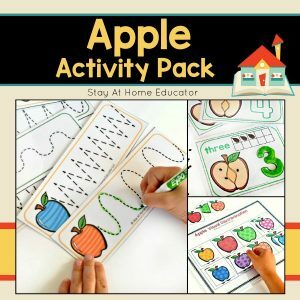 With detailed lesson plans offering an array of daily teaching options, you can cut your lesson planning down to a fraction of the time while still offering your preschoolers the best possible learning experience. 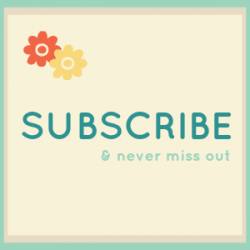 The Complete Preschool Curriculum is a bundle of the several products. See the full description below. Scroll down the page for complete information. 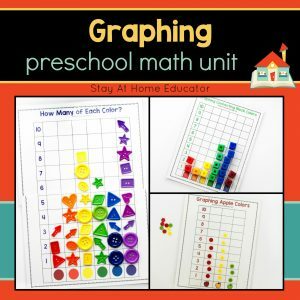 This resource also includes a preschool portfolio and skills assessments, all of which are complete editable, meaning you can track data on your computer if you choose. 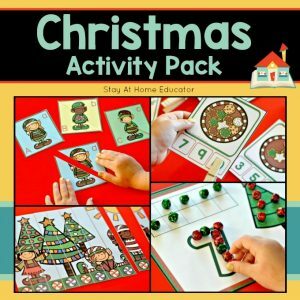 This resource includes everything you need to teach literacy and math in a preschool setting including fully editable portfolios and skills assessments. 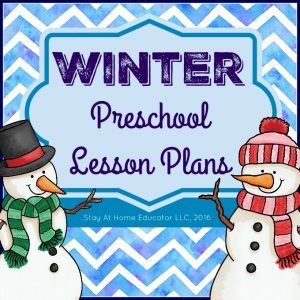 With detailed lesson plans offering an array of daily teaching options, you can cut your lesson planning down to a fraction of the time while still offering your preschoolers to best possible curriculum. I purchased this curriculum to use with my preschool co-op. We’ve only used it for 2 weeks so far, but it is very nice to have everything organized and to know what we are teaching for the entire year. In the math curriculum, I noticed that some units and centers were titled incorrectly. It was a small fix but required some editing and reorganizing after printing. I’m excited to use it! Be prepared to spend an additional large cost to print off all of the copies. Thanks for all your hard work! Thanks for the heads up about the mislabeled pages. I’ll get those corrected. Enjoy!